﻿ Best Price on Couples Tower Isle in Ocho Rios + Reviews! 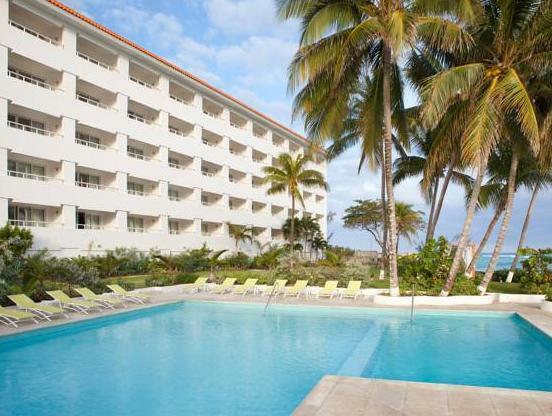 Located on Ocho Ríos Beach, Couples Tower Isle offers luxurious accommodation and amazing Caribbean Sea views. There are 4 restaurants and a spa. 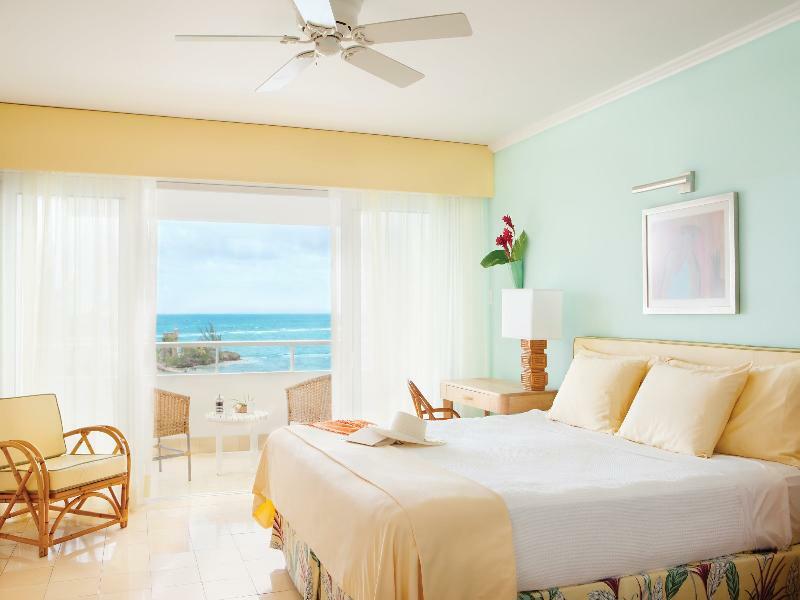 Each spacious, air-conditioned room and suite at Couples Tower Isle has attractive, white décor. There is free Wi-Fi, a flat-screen TV, minibar and a coffee maker. Montego Bay Airport transfer, off site excusions to Dunns River Falls, glass bottom boat ride, trip to Margaritaville, shopping shuttle, catamaran cruise and trip to Popular Sunset Bar are included. A varied breakfast is served in the Patio Restaurant, while the The Verandah offers Caribbean cuisine and sea views. Asian and gourmet Jamaican dishes are offered in the Bayside and Eight Rivers restaurants. There is also a poolside grill and veggie bar. Dining is also available on the beach. The Tower Isle’s spa features a plunge pool and offers a range of treatments including massage and wraps. Dunn’s River Falls are less than 12 km away, while the Blue Mountains are within an hour’s drive of the resort. Ian Fleming Airport is a 10-minute drive away. Upon check-in photo identification and credit card is required. All special requests are subject to availability upon check-in. Special requests cannot be guaranteed and may incur additional charges. Please note Free airport shuttle is only for guests staying 3 nights or more. Please note that free airport transfers are only valid for Montego Bay Airport arrivals and departures. Please note that this is a couples-only resort and does not accept single occupancy reservations.